The Global Group is proud to announce that they are this year’s official Brand Communications Partner of the Dorset Chamber for the prestigious Dorset Business Awards 2018. 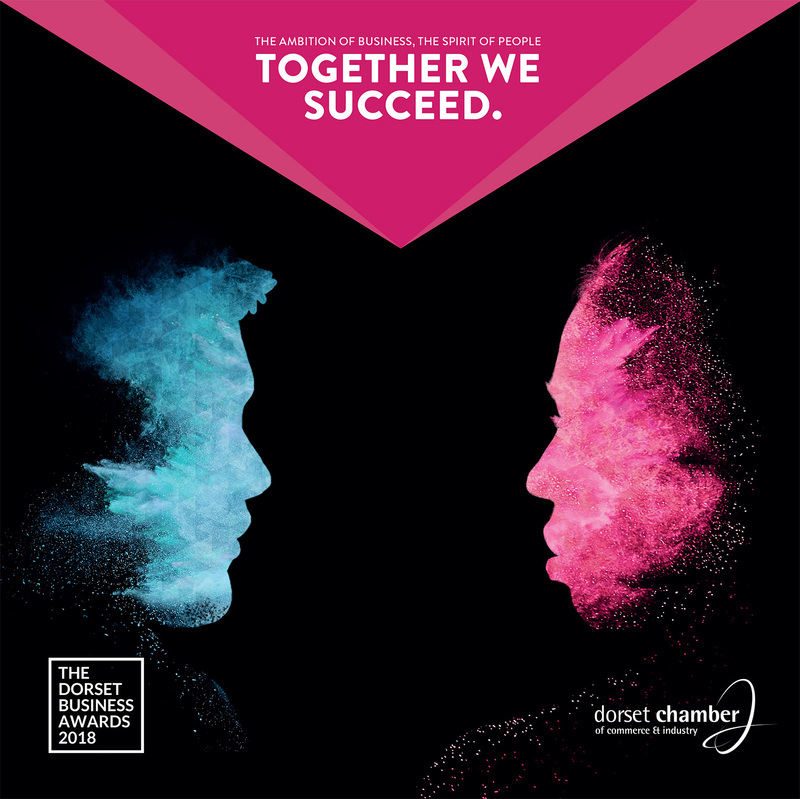 The Dorset Business Awards is an annual event that celebrates the achievements of Dorset’s businesses, large or small across the county and across all sectors. Entries are now open until the 3rd of August for Dorset’s high achievers, inspirational leaders and unsung heroes. The finalists will be announced on 17th September, with the awards taking place on 1st November. The Global Group is creating promotional media to be pushed through the Dorset Chamber platforms. Together we are promoting the event and telling the stories of those involved. Entrants are invited to show their credentials through these films and profiles. If you need support in telling your story, and are interested in gaining exposure through this media push, contact us on 01202 727070 or send us an email.